brand new reflectors, they’re a compact size with low power draw. Ideal for assistance with reversing, illuminating a camp area or lighting the cargo area of a utility, they are easily mounted and wired. 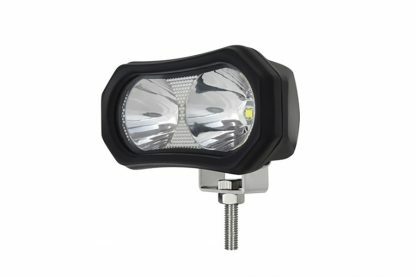 These work lights have a variety of applications across the board – From caravaners to off-roaders through to farmers or tradies, the new Ironman 4×4 super bright LED work light covers all bases.